… and flights of angels take thee to thy rest. This being has offered his deep, dynamic and enthusiastic love to my life and that of my family for nearly 14 years. Today was his day to pass over, and I never really experienced the meaning of AWESOME until the Awe of his transition struck. We sat with him, sobbed with the sadness, as his spirit was moved from physical form to whatever that other is about. But when we brought his little body to the mountain to bury, just after our prayers and remembrances, in the very moment when the dirt was being placed upon the top of his remains, lightning struck just yards from us. I have NEVER experienced anything like that. My friend said immediately, “Coco!” It registered with her that the visitation was not coincidental. He was letting us know that he is there, and can send messages. We came into the house shortly afterward and the lightning struck again on my property, I thought it would bring the house down but it didn’t. In case we missed the message the first time, here it was the second. In six years of living here nothing close to that has ever happened right here on the property. The fact that it occurred at that exact moment seems like it can’t be just accidental. The communications between those just passed over and those who remain in the grief need to be studied and recognized. There are a lot of stories there. Something is going on. This entry was posted on August 18, 2010 at 11:09 pm and is filed under Uncategorized. You can follow any responses to this entry through the RSS 2.0 feed. You can leave a response, or trackback from your own site. You know the part in the musical Hair, where they are singing, Eyes, look your last/Arms, take your last embrace …”? I know you know where this is from. I had read your post last night, and in a dream last night I was singing this. In Hair they also put words from Hamlet to music. You are in our prayers. What an amazing experience. Truly, it was ARC said, “There is no separation.” She said that all the time. Love to you and to Coco on the other side. My heart is truly sad at the loss of your dear Coco, but I rejoice with you that he is free and running in the meadow near the rainbow bridge. The story you told about the lightening was truly amazing. Sometimes I think if we just paid attention, we would see miracles happening around us because they are there if we have ears to hear and eyes to see. Remember too that they come back. There is a whole story about how Moonbeam, my white cat who passed in June of 2009, told me she was coming back, and how I counted the days and found her. I asked for signs and was given signs. So Coco might be coming back to share your life for another lifetime. You never know. 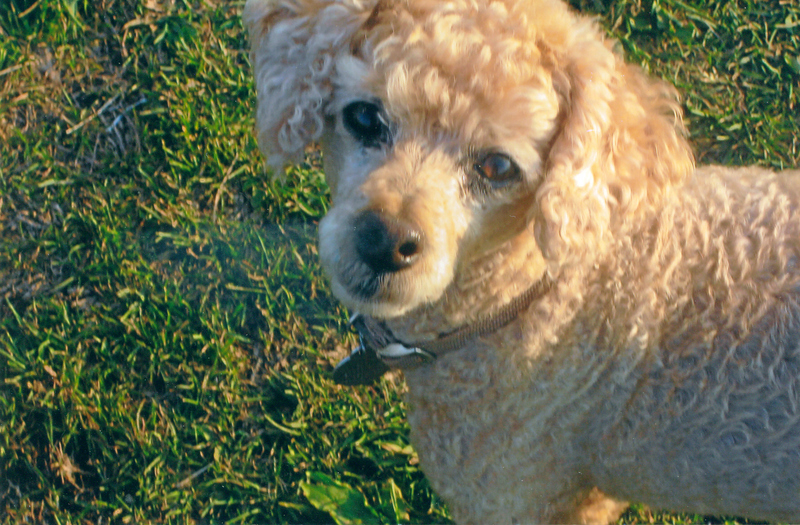 I’m so sorry, Tayria–the loss of beloved companion like Coco leaves such a void. I imagine you keep stumbling over his absence around the house and will be for a good while. 14 years is a long time to share life with a fellow creature, and animal companions are so loving and innocent that it breaks my heart when one passes. The lightning you describe is such a powerful reminder that his presence is still with you, just not in his physical form.